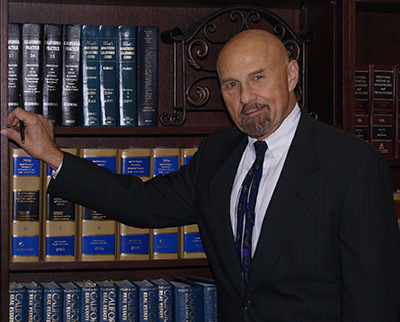 Hiring a Personal Injury attorney is a personal matter. At the Law Office of James E. Mahfood, we understand that and make sure you are treated with the care and attention you deserve. We have chosen to keep our firm small so as to focus on each and every client on a one-on-one basis. From your first appointment you will discover the attention you receive and realize that we take your personal injury cases personally. You will only work directly with a highly experienced attorney, not an assistant, paralegal or Jr. attorney. Your case will be carefully monitored so you’re updated regularly and responded to quickly with any questions you may have along the way. We know if you are a victim of an accident, your daily life may suffer and change drastically. You will be guided through the process as swiftly as possible and helped with not only legal issues but the financial, psychological, physical and medical issues you need addressed. Call the law offices of James E. Mahfood to set up your initial consultation to discuss the merits of your case. James Mahfood will give you an honest, experienced opinion as to whether you have a case and what type of award you can reasonably anticipate. This initial conversation is at no obligation to you. We want you to be informed and provide the most accurate advice.